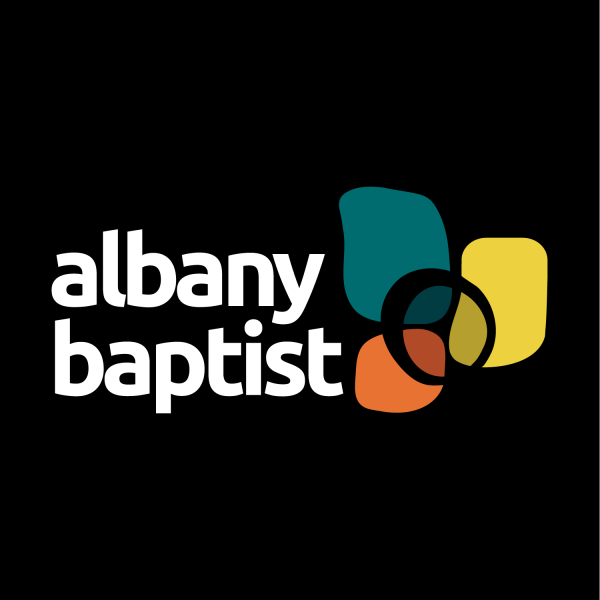 Welcome to Albany Baptist Church Our church is a place where you feel you belong. Know that you belong to a God who adores you and that you belong with a group of people who are not perfect and don’t expect you to be either. Our church is a place where we belong but we also change. We change when we discover together the love of God who wants us to have a life of fullness. We change because we discover a love that transforms us, challenges us, grows us. We change because we experience the power of God and we get excited about what God’s plans for us might be. We change because we don’t focus on our needs but look to see how we can meet the needs of others. We change because we connect with Jesus and we discover how Jesus connects with our world. Our Sunday services are relaxed and friendly – starting at 10 AM, running for about 75 minutes. We look forward to seeing you there.